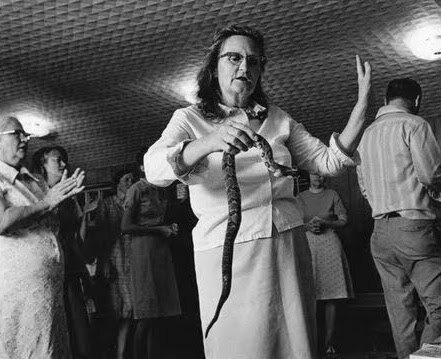 I wandered into the weird part of the internet again this morning, through the doors of a snake-handling church in the Appalachian mountains of West Virginia, to be specific. 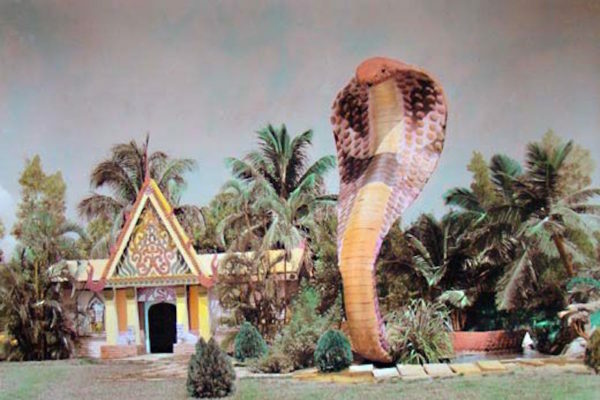 I stumbled upon a peculiar documentary from 1977, an in-depth portrait of a snake cult that exists still to this day, in a tiny unincorporated community called Jolo, with a most recently recorded population of 824. 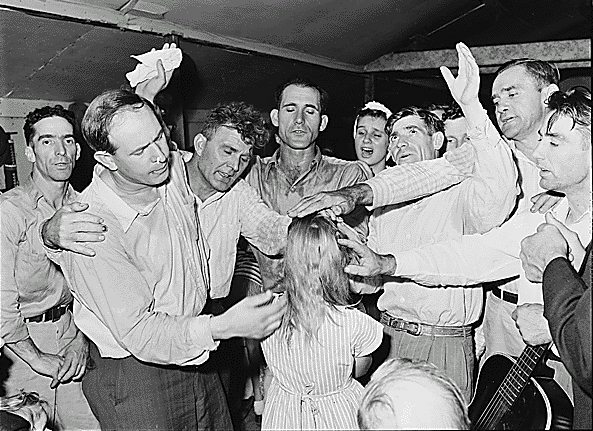 It’s the sort of America you never really believed existed outside of exaggerated movies about obscure devil-worshipping hillbilly culture– except these folks are real and they’re not worshipping the devil, they’re members of the Christian faith. *Oh yeah– and they also drink poison. 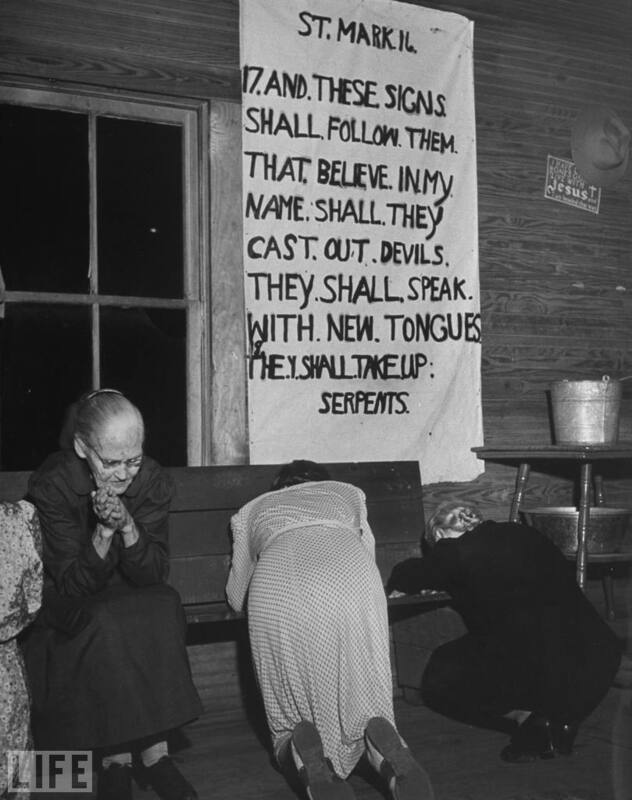 For the Church of God with Signs, the belief is that snakes are incarnations of demons, so if a church member truly has the Holy Spirit within them, they should be able to handle venemous snakes– as well as drink poison and suffer no harm. Naturally. And if you get bitten, or start convulsing from the poison, well it simply shows a lack of faith or failure to follow leadership of the Holy Spirit. A typical service is pretty energetic, involving a lot of dancing, singing, preaching and speaking in tongues. The snakes hang out behind the pulpit, ranging from rattlesnakes, cottonmouths and copperheads, although cobras have been used. 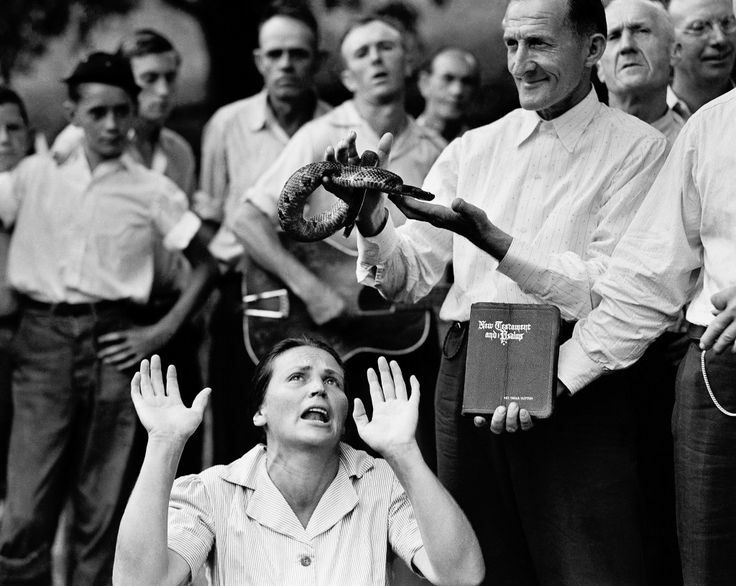 Church members can approach the snakes and pick them up to show their power over the demons. 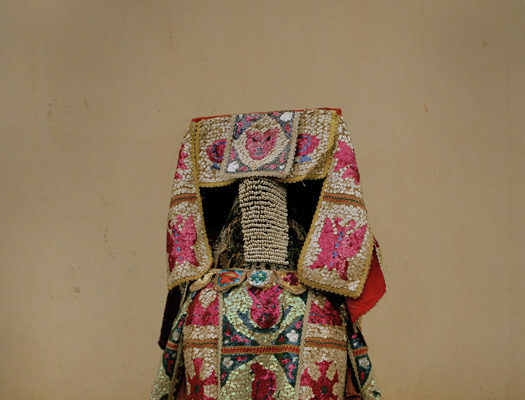 It’s common to raise the serpents into the air, dance around with them and even allow them to crawl on your body. If ones chooses to, church members can also engage in drinking poison (most commonly strychnine). 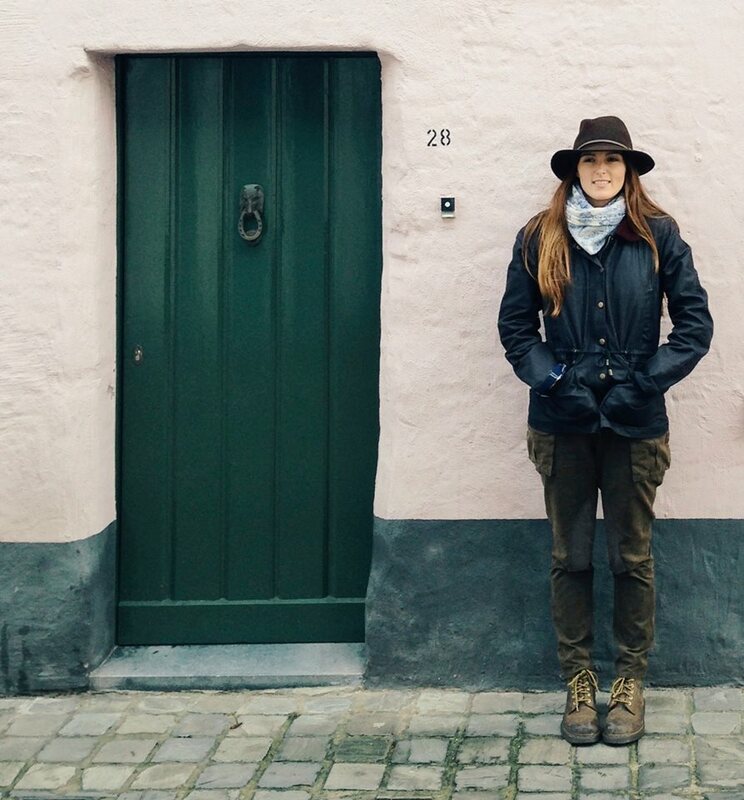 When incidents occur, members tend not to seek medical help, instead choosing to look to God and depend on the prayers of their fellow believers for healing. 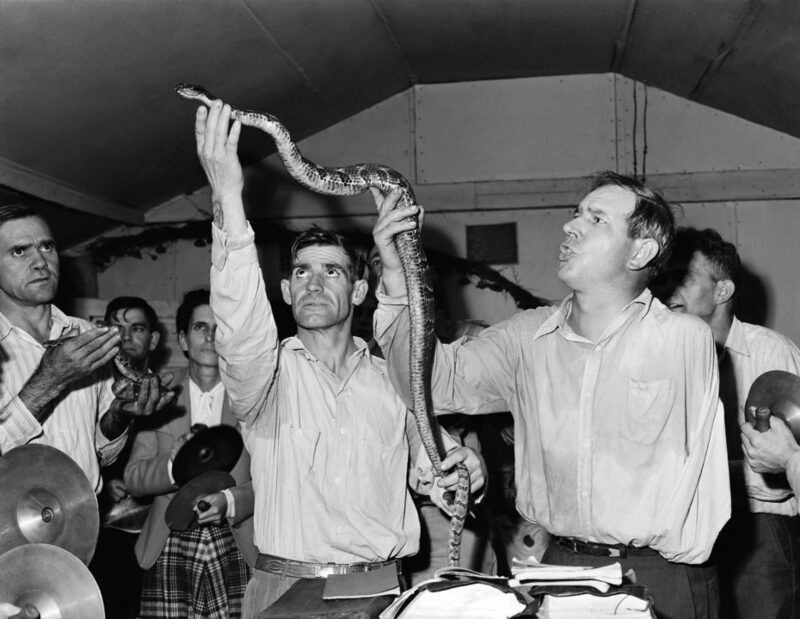 It’s probably worth mentioning that George Went Hensley, the man possibly believed to be the initiator or at least popularizer of religious snake handling, died in 1955 from a venemous snakebite during a service he was conducting in Florida. 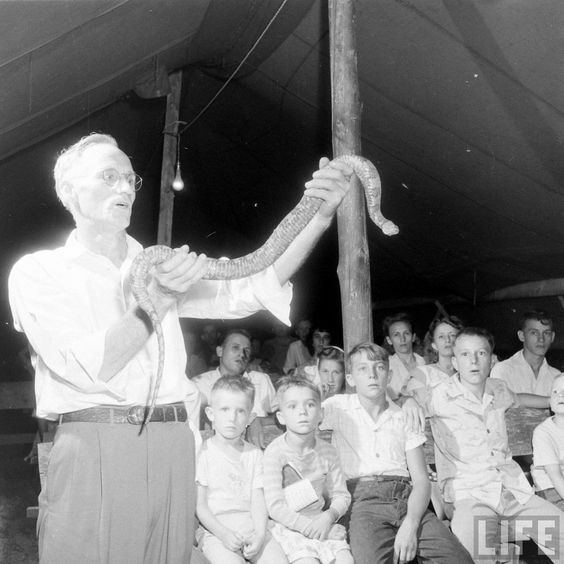 Hensley traveled and preached in small towns across the bible belt, using snake handling as a test or demonstration of faith. 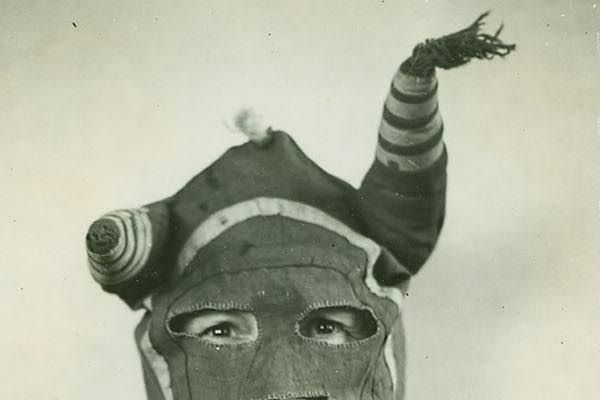 He also had four wives (three divorces) and was frequently seen under the influence of alcohol. 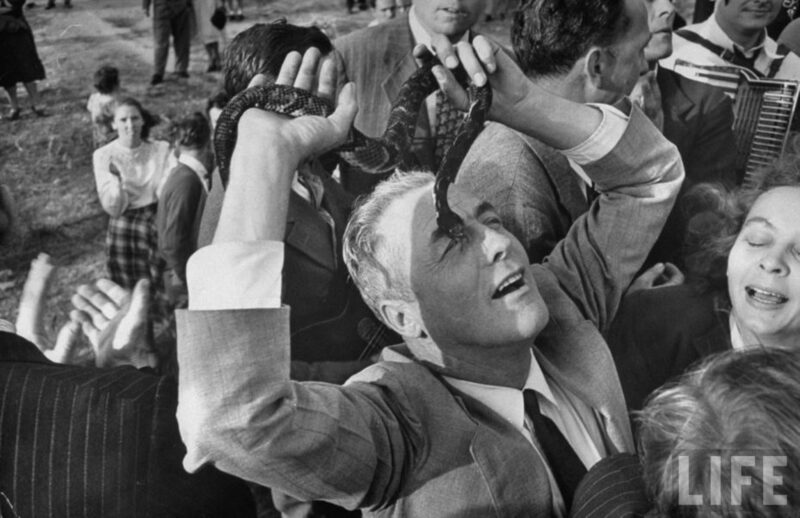 Nevertheless, he’s still regarded as a great man amongst the snake-handling community. Watching a snake-handling service is certainly uncomfortable viewing. At any moment you expect the mishandled reptile to lose its patience. Animal experts point out that the risk of bites is in fact significantly reduced by two things. My preferred theory is that the snakes have been somewhat domesticated and familiarised with humans, but the more likely reality doesn’t sit with me as well; and that is the mistreatment of the animals. While the well-being of snakes might not be very high on everyone’s list, when they are insufficiently fed, maltreated and kept in crowded confines, their poor health makes them produce weaker venom and far less likely to strike at all. It’s likely that deaths recorded within the churches occurred were a result of newly captured snakes still in good health. 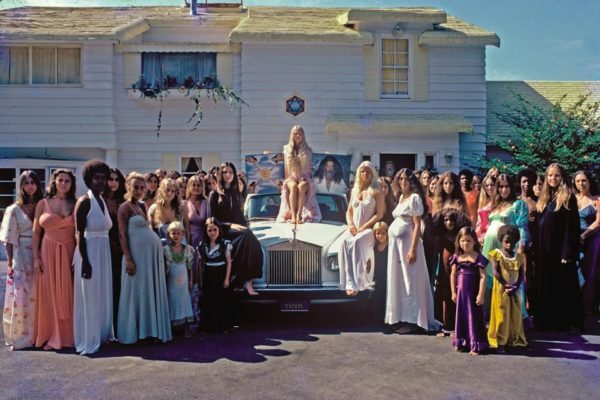 Outside of serpents, the Church of God with Signs Following is pretty similar to the Church of God, one of the largest Pentecostal denominations in the world, with over six million members in over 180 countries. 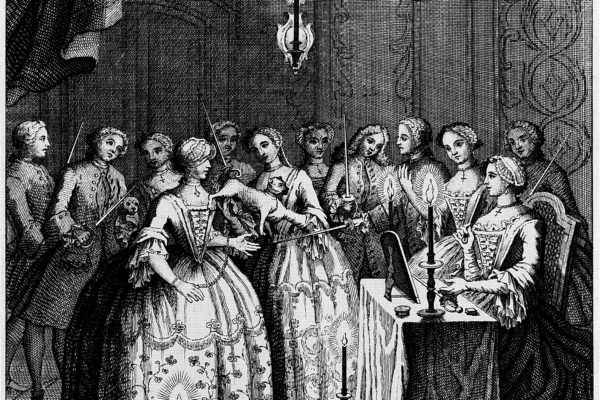 They both have strict standards of holiness in daily living, adhering to dress codes such as uncut hair, no cosmetics, ankle-length dresses for women and (most) ministers forbid the use of tobacco and alcohol. 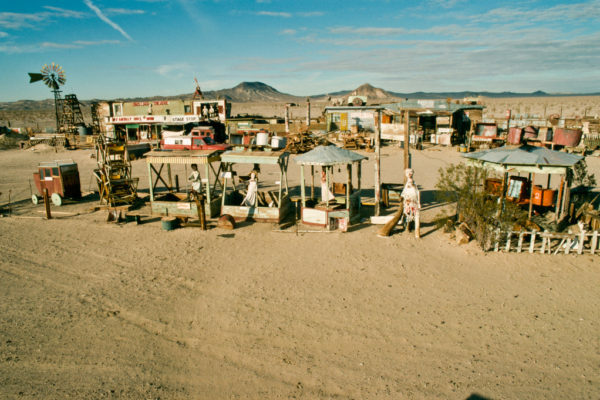 The most recent statistics in 2013, show that a figure of roughly 125 snake-handling churches can still be found in the United States from central Florida to West Virginia and as far west as Columbus, Ohio, as well as across the border in Edmonton and British Columbia. 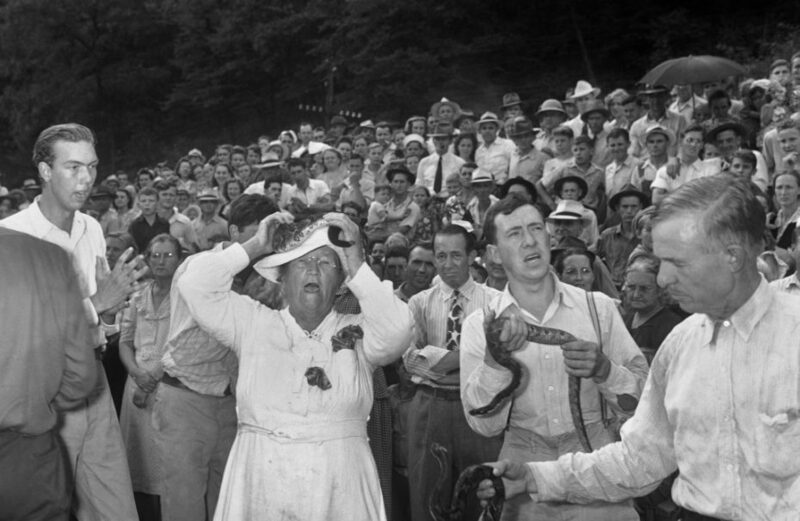 Snake handling during a religious ceremony is in fact illegal in several states including Tennessee, Alabama and Kentucky, despite churches being present in all three states. 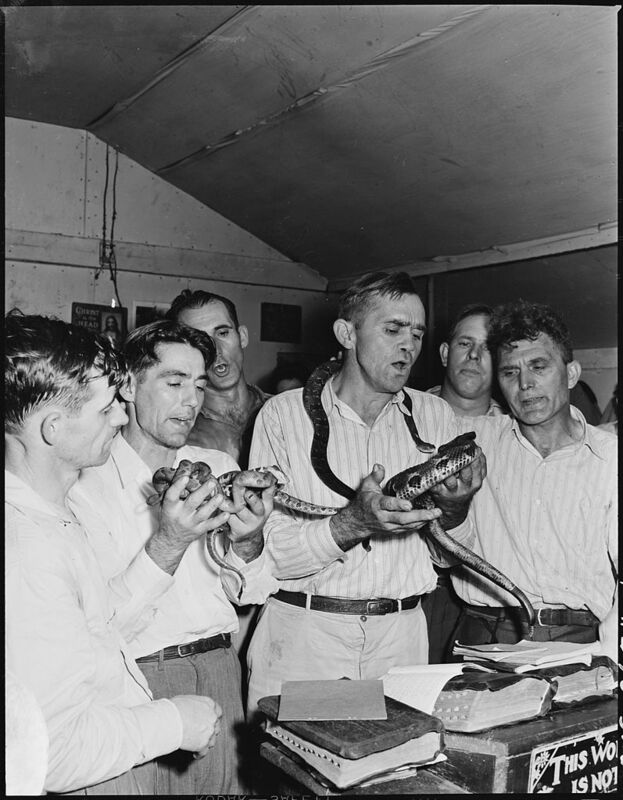 Prosecutions are rare and while the community denies being part of a cult, these days, serpent handling has become a notoriously private and secretive practice. 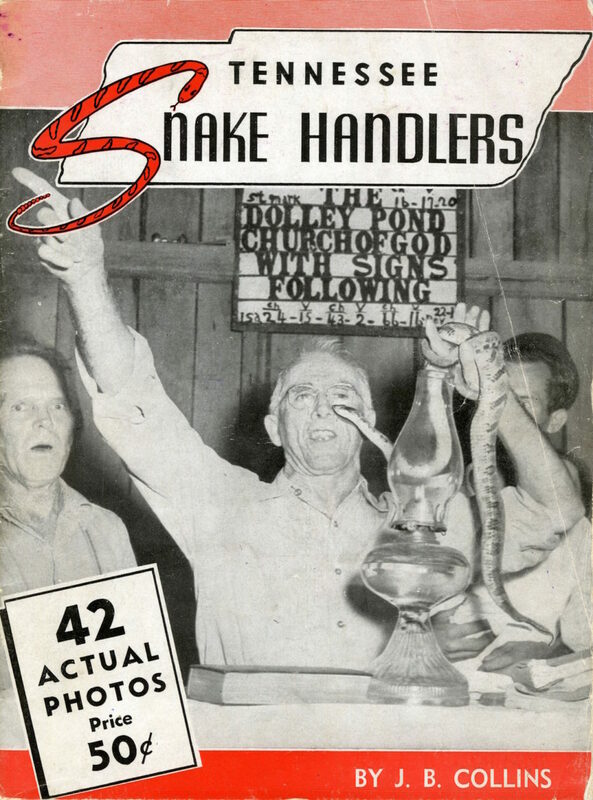 Do you have a snake-handling church hiding away in your community? 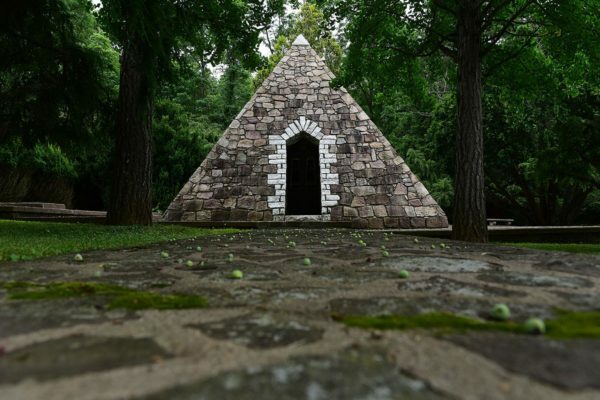 (Wikipedia has a full list of church locations).